Earlier this year LUSH opened the doors to their Oxford Street store. With the launch of the new store came a host of exclusive products dubbed 'Oxford Street Exclusives'. Some of the Oxford Street Exclusives have now been released in other stores and online, one of which being The Experimenter bath bomb. After seeing The Experimenter in various Instagram photos for months I was so pleased to be able to finally get hold of the product in my local LUSH store for £3.95. 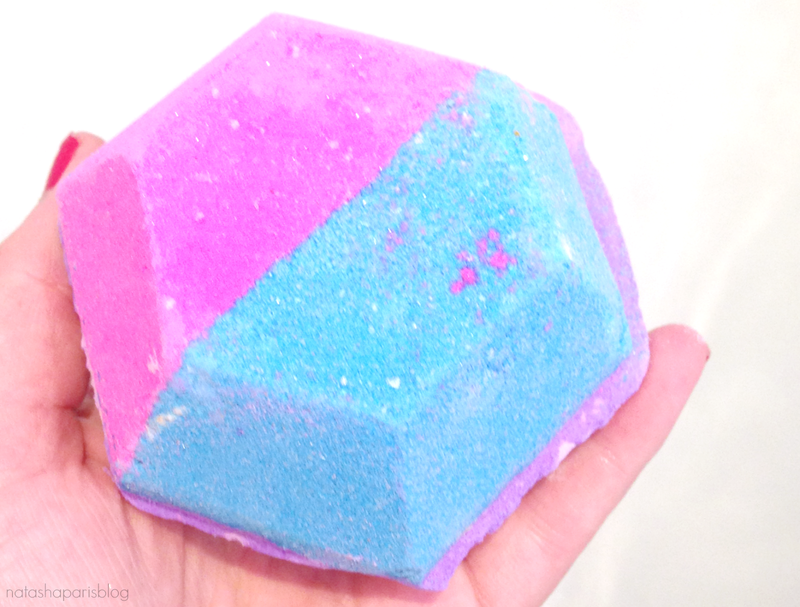 The Experimenter has what I would describe as a sweet but slightly spicy scent which is lovely and even lingered on my skin way after I'd finished soaking in the bath. When I popped this product into my bath it (briefly) turned my bath water an array of pretty colours. Unfortunately this effect didn't last very long, which I couldn't help but find a little bit disappointing. Before I knew it my bath water had turned a murky grey colour (which I'm relieved that nobody saw, it would've looked like I hadn't washed for weeks, haha). 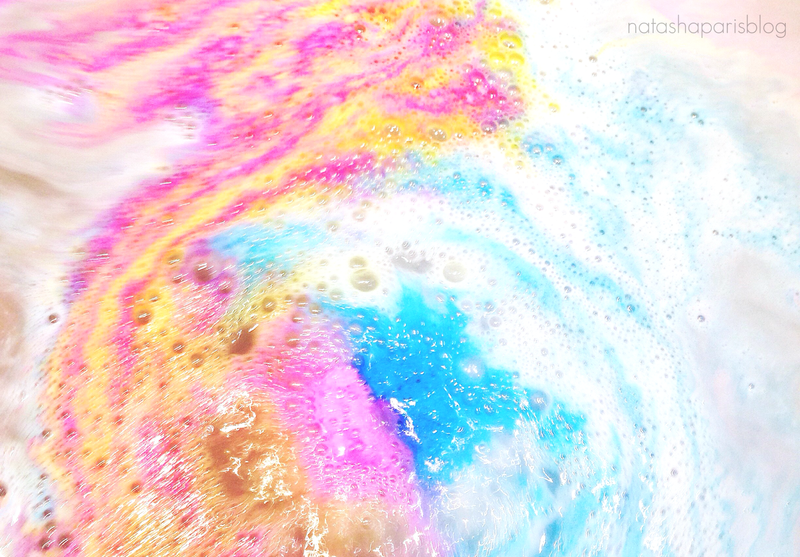 On a more positive note another thing I did really like about this product is that it seemed to create some bubbles in my bath, which isn't something you usually get with a LUSH bath bomb. I don't like to be a negative Nancy on my blog but at the moment I'm not in a rush to go out and repurchase this product, I find the murky bath water a little bit too off-putting. However, if this product gets reformulated at any point in the future I'd gladly give it another go.